Landlords will have been disappointed to hear the Chancellor’s Budget 2018 speech announce a limit on lettings relief to properties where the owner is in shared occupancy with the tenant. Lettings relief is viewed by many landlords as a valuable relief that can minimise capital gains tax (CGT) payable on the sale of a property, which has been used as landlords’ sole or primary residence and for letting as private residential accommodation. However, the Chancellor has confirmed that, as of April 2020, the rules regarding private residence relief will be tightened. Mr Hammond told the House of Commons that the Government “recommits today to keeping family homes out of capital gains tax”. He added that “some aspects of private residence relief extend it beyond that objective and provide relief for people who are not using the home as their main residence”. 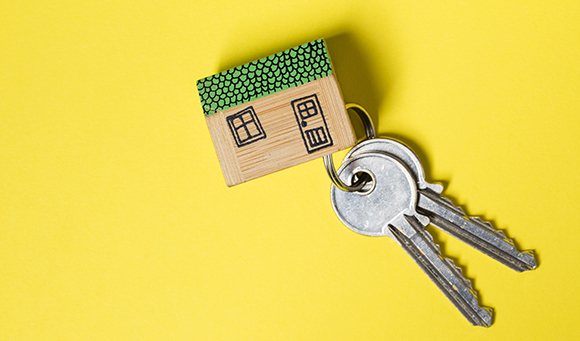 Consequently, the Chancellor has revealed a limit of lettings relief to properties where the owner is in shared occupancy with the tenant and reducing the final period exemption from 18 months to nine months. It would appear that the Government has discretely shelved plans for a new ‘shared occupancy’ test for rent-a-room relief. The Chancellor announced no changes to rent-a-room relief from April 2019. Following consultation on draft legislation, plans for such a test were parked for Finance Bill 2018-19 to “maintain the simplicity of the system”. Meantime, the Government will retain the existing qualifying test of letting in a main or only residence and will “work with stakeholders to ensure that the rules around the relief are clearly understood”.